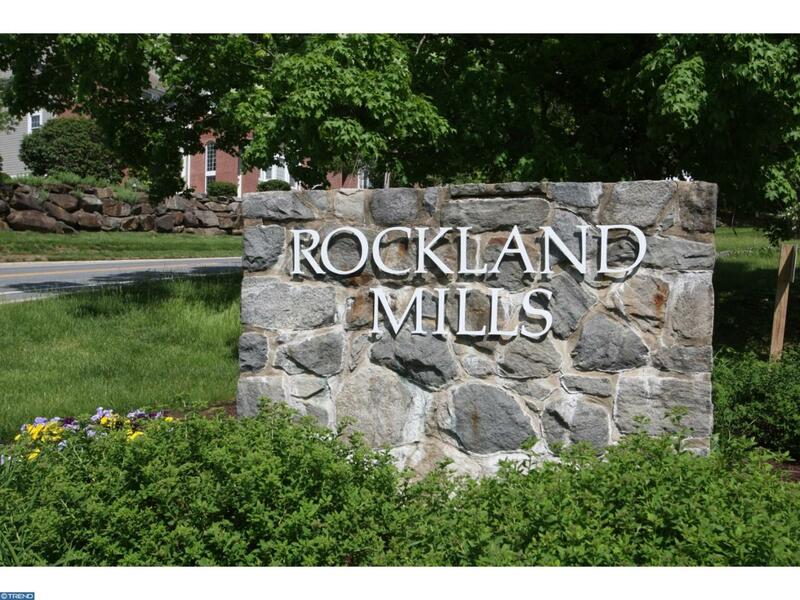 The gated community of Rockland Mills started as a paper mill in the 18th century. 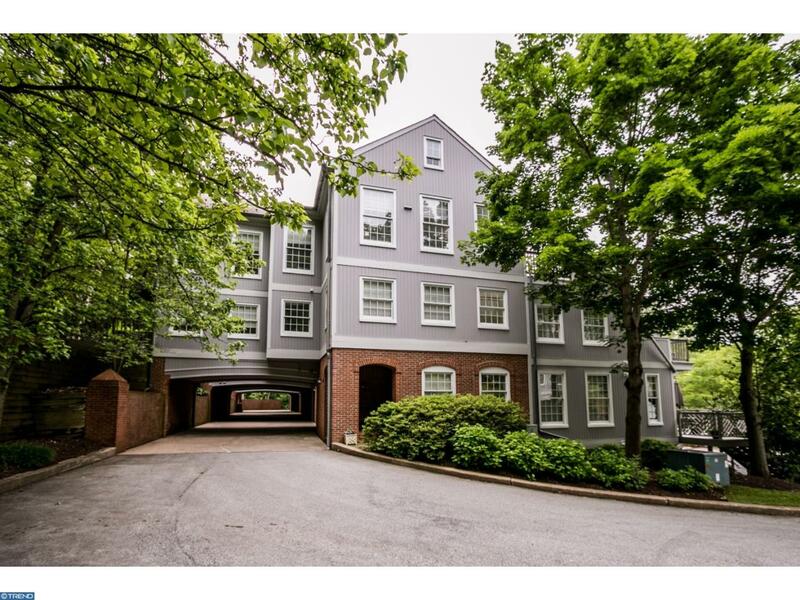 This three story town home offers privacy, security & easy living. Meticulously maintained, it features a spacious open floor plan with 9 foot ceilings, crown molding, gleaming hardwood floors & newer windows. The flexible floor plan allows for a third bedroom with full bath or den with built-in bookcases off of the dining room on the upper level. Living room with fireplace and French doors to the deck bring in plenty of natural light. The modern kitchen has white cabinetry, Corian countertops, newer appliances, breakfast bar & tile backsplash. The master bedroom on the second level has double closets, a private balcony overlooking the hillside, a luxurious bathroom with a garden tub, large shower & double vanities. A second bedroom, bath & laundry facilities complete this floor. There is the possibility of incorporating an elevator into the floor plan. 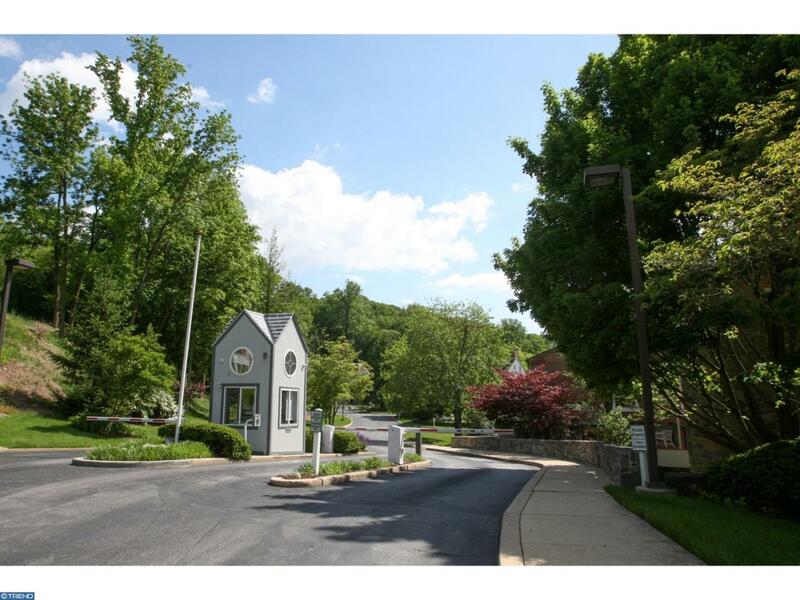 The community consists of 59 town homes condominiums along the banks of the Brandywine River with common open space for walks along the river or benches to quietly enjoy the surroundings. 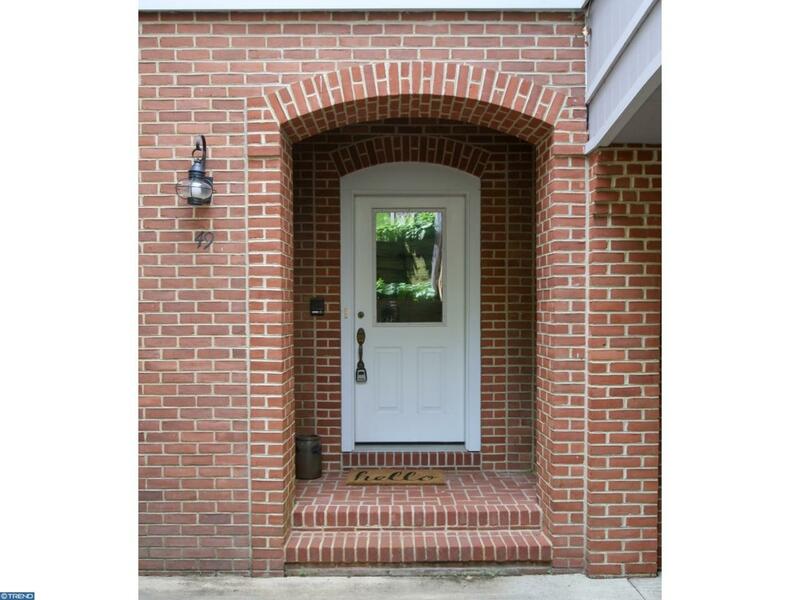 This inviting home seeks a new owner.